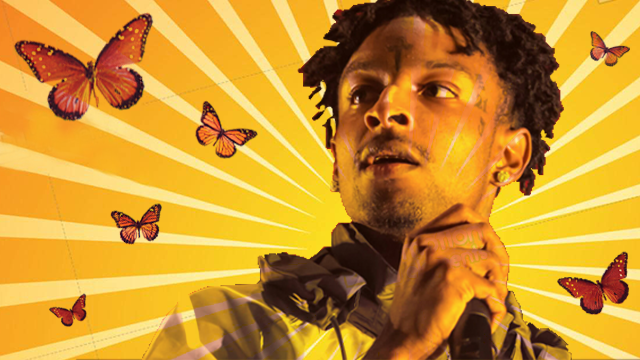 When rapper 21 Savage was arrested, misinformation spread through social media. However, while we know the name of this undocumented migrant, the salient facts remain the same. The chasm between “us” and “them” has grown ever wider as IdPol has become more and more en vogue – but identity is not static, nor subjective. Nor is it so straightforward. Identity politics: Our new religion? The old rule is that never should politics and religion should mix. However, recently developments state otherwise. Some in the world of glitter pop culture are attempting to take back on control of something inherently problematic. Themselves. The Census data was telling, and the response of our elected officials more so. This week has been a week of reality checks, but hope lies in looking toward the future, and not fearing it. I have arrived back in Holland, my home and land of my birth, but the country that sits in its place is completely foreign to me. New Australian citizen Chetna Prakash reflects on the many places she has called home and the correlation between citizenship and identity. Australia: Who the bloody hell are we? After the weekend’s Reclaim Australia rallies, Maiya Elali got to wondering who we are. Are we what we claim to be …or are we something else?